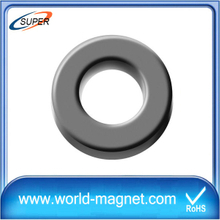 A ferrite is a type of ceramic compound composed of iron oxide (Fe2O3) combined chemically with one or more additionalmetallic elements.They are both electrically nonconductive and ferrimagnetic, meaning they can be magnetized or attracted to a magnet. 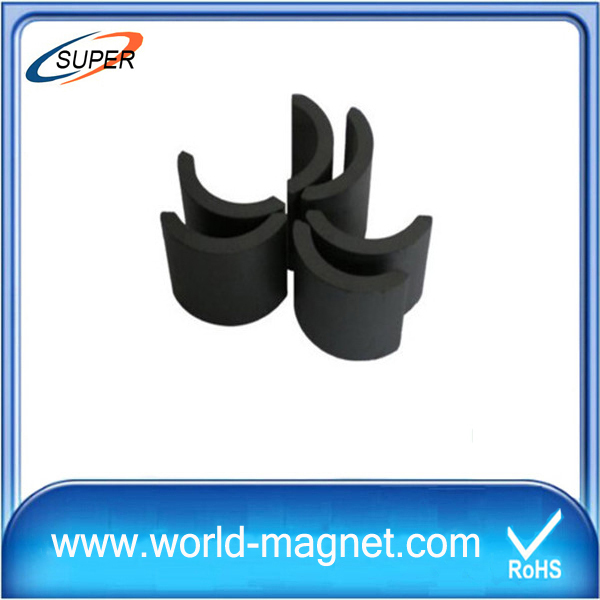 Ferrites can be divided into two families based on their magnetic coercivity, their resistance to being demagnetized. 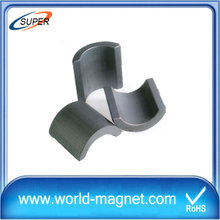 Hard ferrites have high coercivity; they are difficult to demagnetize. 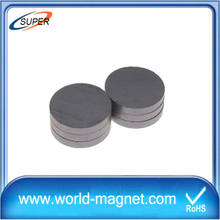 They are used to make magnets, for devices such as refrigerator magnets, loudspeakers and small electric motors. 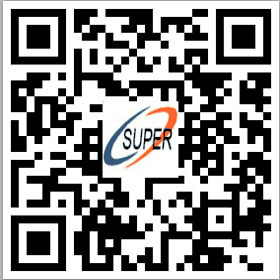 Soft ferrites have low coercivity. 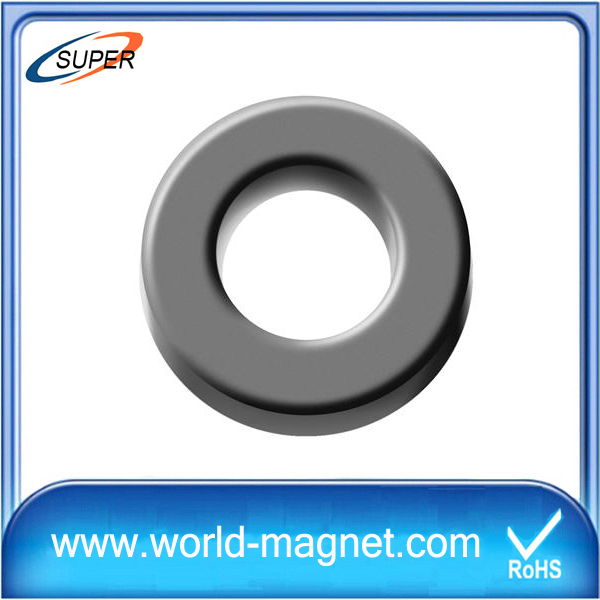 They are used in the electronics industry to make ferrite cores for inductors and transformers, and in various microwave components. 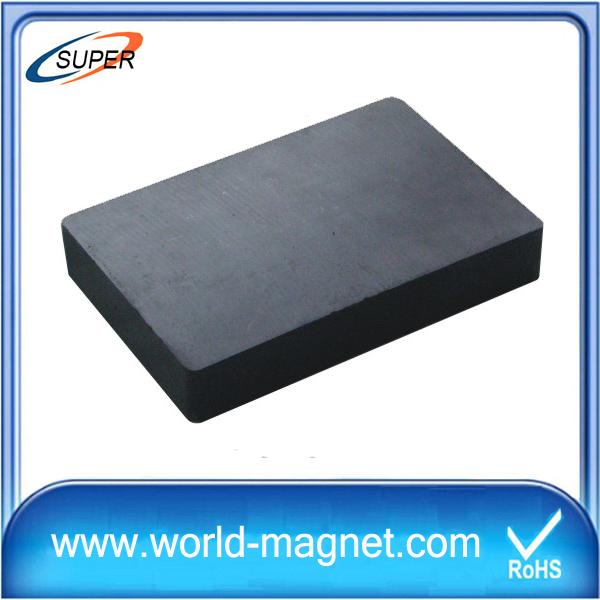 Yogoro Kato and Takeshi Takei of the Tokyo Institute of Technology invented ferrite in 1930. 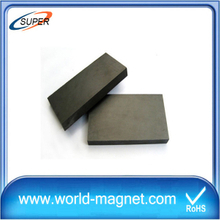 ​Ferrites are usually non-conductive ferrimagnetic ceramic compounds derived from iron oxides such as hematite (Fe2O3) or magnetite (Fe3O4) as well as oxides of other metals. 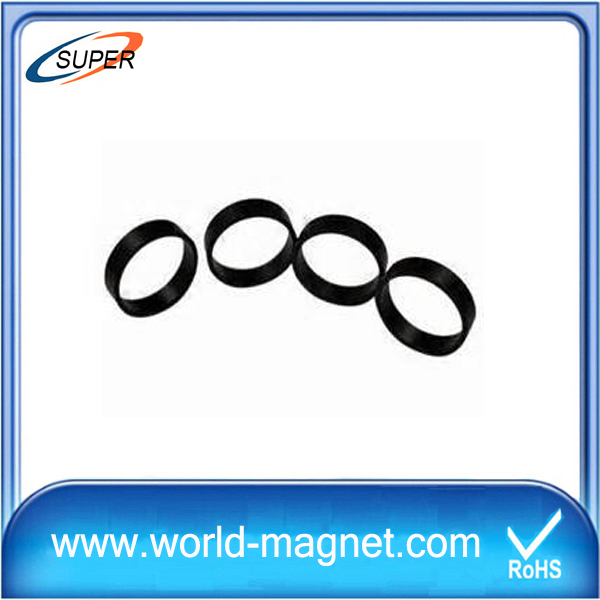 Ferrites are, like most of the other ceramics, hard and brittle. including iron Fe. 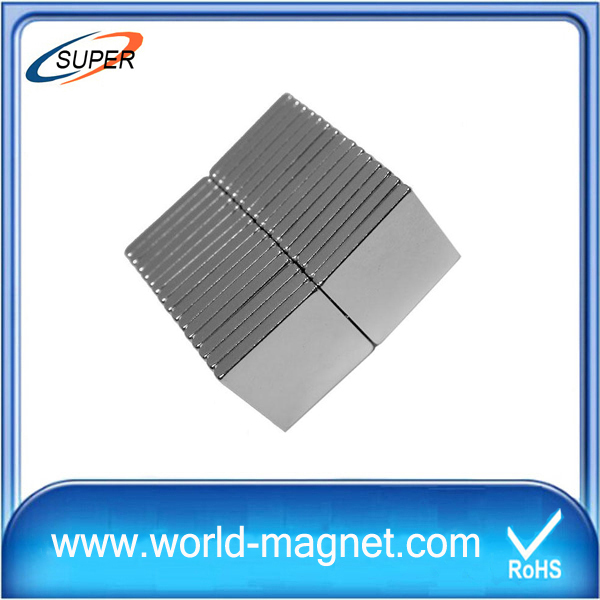 Spinel ferrites usually adopt a crystal motif consisting of cubic close-packed (fcc) oxides (O2−) with A cations occupying one eighth of the tetrahedral holes and B cations occupying half of the octahedral holes. If one eighth of the tetrahedral holes are occupied by B cation, then one fourth of the octahedral sites are occupied by A cation and the other one fourth by B cation and it's called the inverse spinel structure. 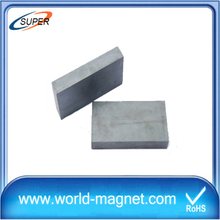 It's also possible to have mixed structure spinel ferrites with formula [M2+1-δFe3+δ][M2+δFe3+2-δ]O4 where δ is the degree of inversion. 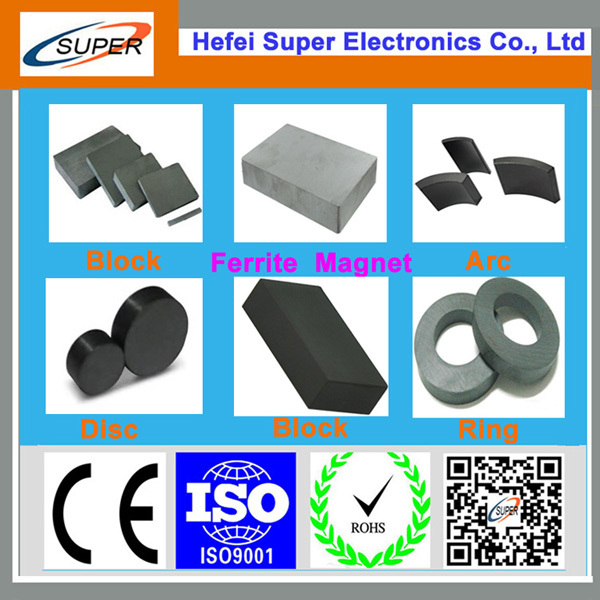 Some ferrites have hexagonal crystal structure, like Barium and Strontium ferrites BaFe12O19 (BaO:6Fe2O3) and SrFe12O19 (SrO:6Fe2O3). 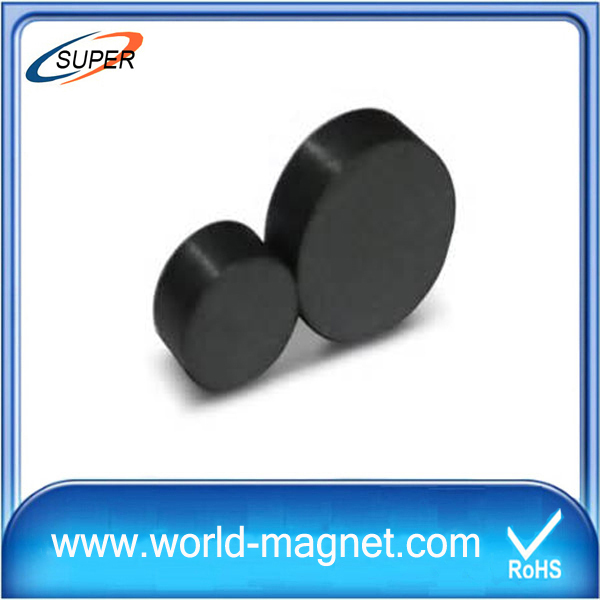 In terms of their magnetic properties, the different ferrites are often classified as "soft" or "hard", which refers to their low or high magnetic coercivity, as follows.